We are a Boutique Digital Agency based in the Heart of Worcestershire. We began life creating vibrant films and promo videos. Over time we have built a team that allows us to expand our services to also include Web Design, Apps and Social Media. 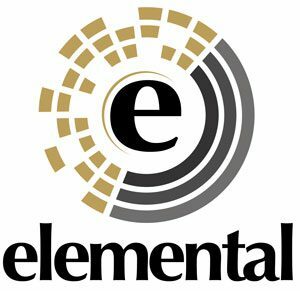 From websites and social media to interactive video & Apps, Elemental delivers unforgettable experiences that get your brand noticed online and in-store. Are we an advertising agency or a tech company? Both, really. We’re geeks and creatives and what we really love is helping organisations build their brands through innovative and affordable digital marketing campaigns.